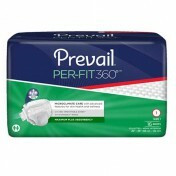 Incontinence Underwear for Men, Incontinence Boxers, BUY Prevail Boxers, PBM512, PBM513. Medium 28 - 40 Inches - SHIPS FREE! X-Large 38 - 64 Inches - SHIPS FREE! 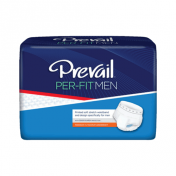 Prevail Boxers for Men, manufactured by First Quality, are incontinence underwear for men designed with a discreet boxer style, that is more comfortable for men who are accustomed to wearing boxers rather than briefs. 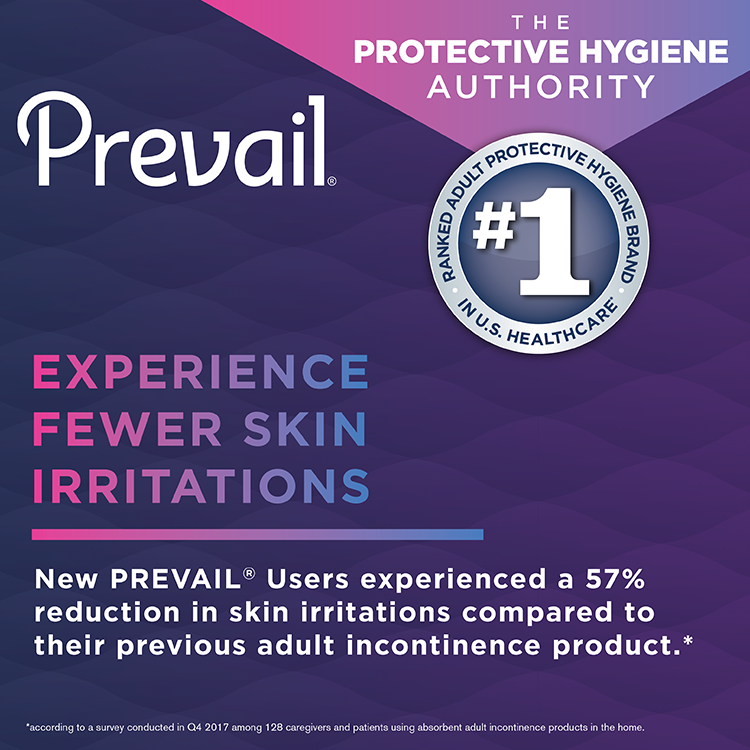 Prevail Boxers are a maximum absorbency boxer short that works because an internal underwear layer fits close to the body to absorb urine. 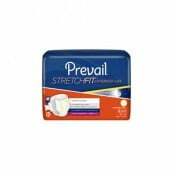 This internal layer is non-bulky and completely discreet. 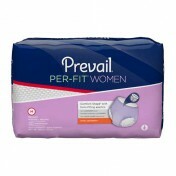 The exterior of these Incontinence Boxers is designed to look and feel like regular boxer shorts. 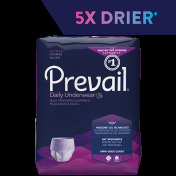 Prevail Boxers for Men come in a unique diamond pattern that resembles regular boxers. 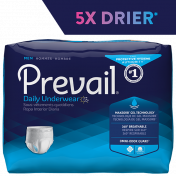 Are the Prevail boxers for men disposable? If so, do they come in 2X? The manufacturer states these are disposable. We currently do not carry that size. 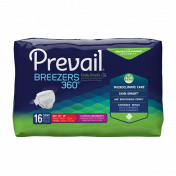 My father only wears boxers and always gave me a hard time about diapers, but now with the prevail boxer diaper, he is more comfortable . He can put them on himself and feels normal. They also provide excellent protection against accidents. 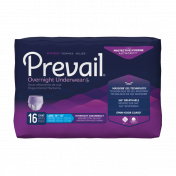 The prevail boxer briefs are perfect choice for my 91 year old father. He needs to wear something just in case he cannot make the bathroom in time. 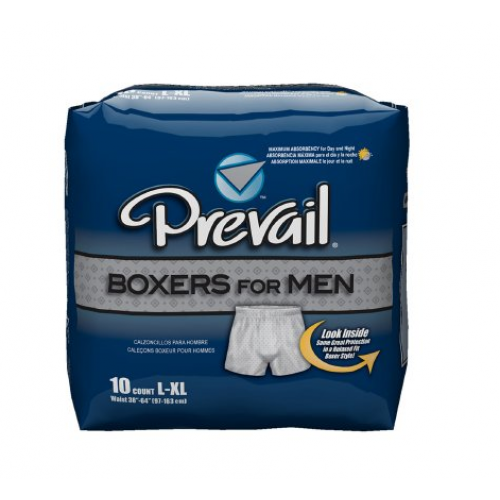 The boxers give him the feeling of wearing his own cloth boxers and being protected at the same time. As he calls it his "just in case underwear". I feel better knowing it gives him his dignity. 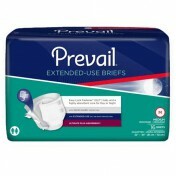 He also finds prevail boxers cooler than wearing a brief. 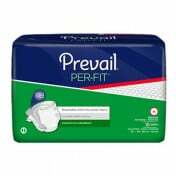 Thanks Vitality Medical for providing this item. 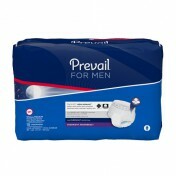 Prevail boxers for men are great. 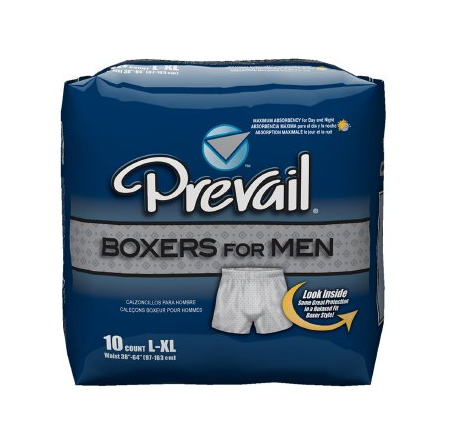 Finally, a diaper product for the boxer wearing man. I will order these again.